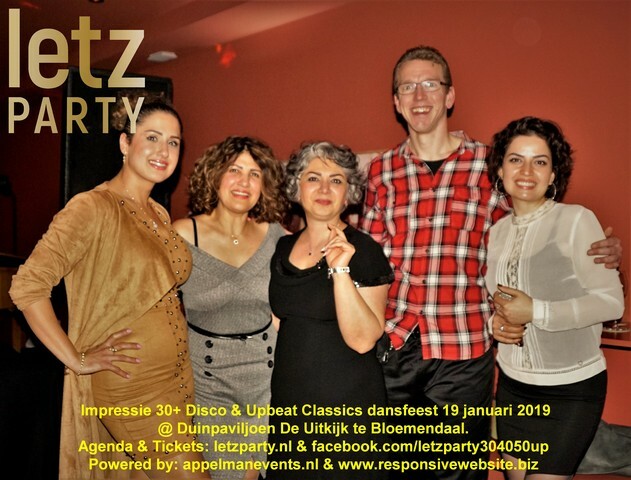 Saturday February 2 Letz Party at Fokker Event Center Hoofddorp for 30+ 40+ 50+ | Het leukste dansfeest voor 30plus, 40plus en 50plus! 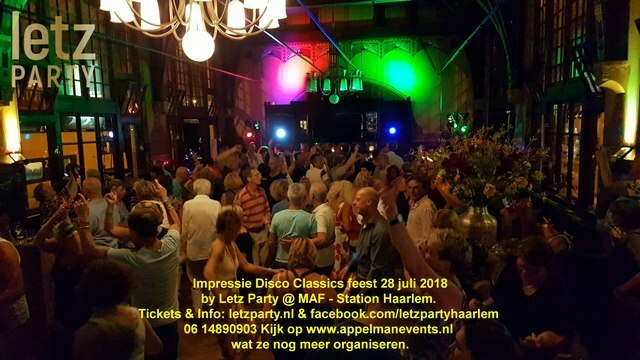 In the main hall DJ Henri runs a mix of Upbeat Classics (Dance, House and old songs in a new jacket). 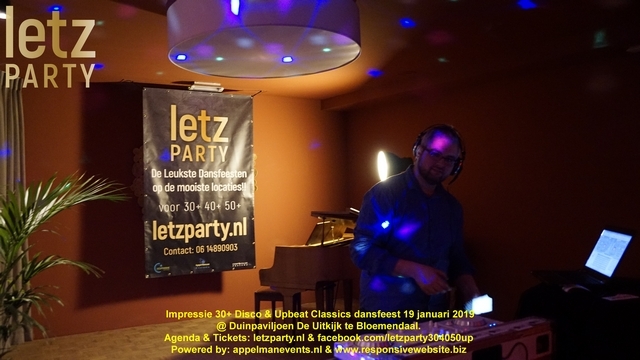 In the somewhat smaller room, DJ Robbie runs a mix of Disco Classics, mainly from the 70s, 80s and 90s. 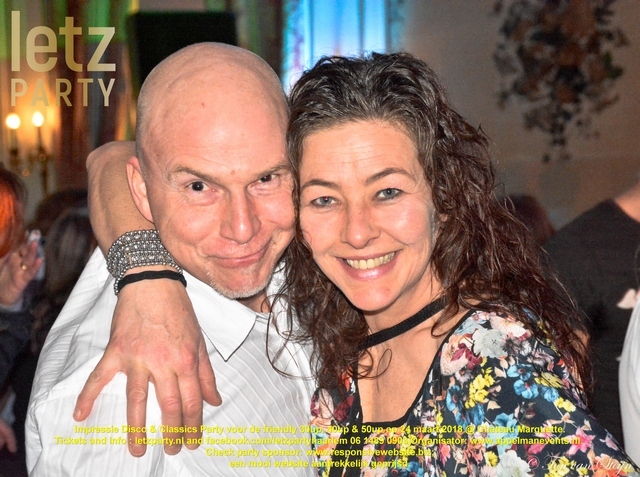 Please note: we want to have two party areas at all parties as much as possible; something for everyone, you can alternate the areas. The entrance with two party rooms is more expensive but then you also have something (in a top location). 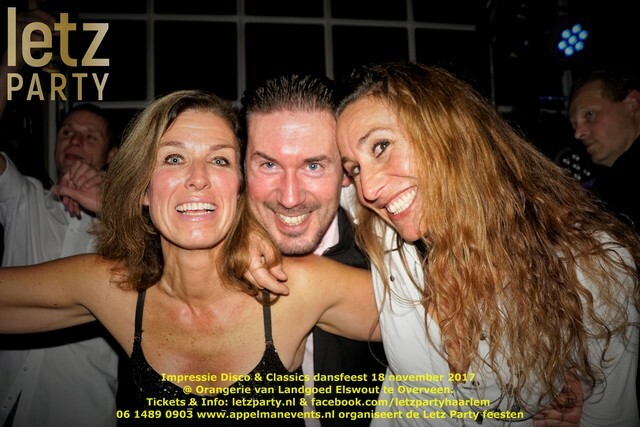 The parties at Orangerie Elswout are always very popular. 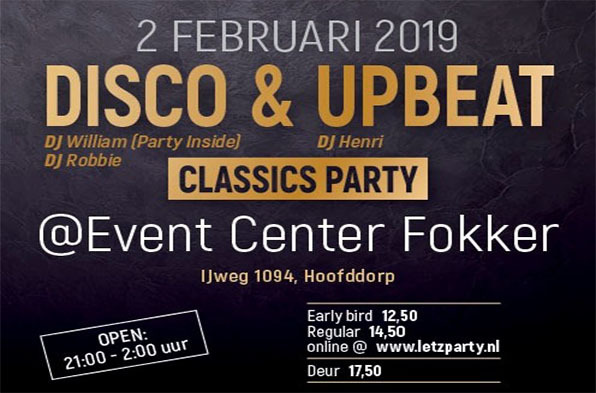 On February 16 DJ Caspar turns greasy beats in the upbeat area. DJ Caspar is a new name but an experienced DJ. For the first time he uses this DJ name. In the area DJ Robbie runs disco classics. 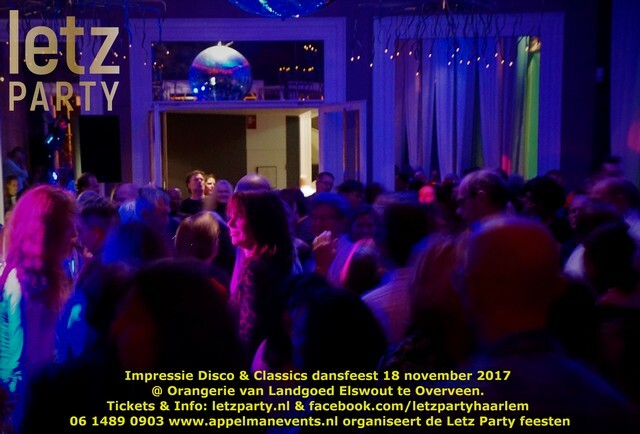 On April 6 we have party band “Sitting on a Duck”, a disco DJ (in the breaks of the band) and an Upbeat DJ. 3 March, 27 April and (intention) 31 December. We have a new party location again. 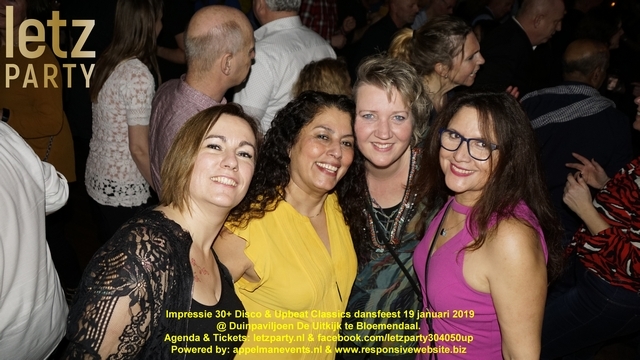 This time in the heart of Haarlem. The center and yet only 3, – parking costs from 19.00 in the Raaks parking garage!!! + there are day and night (interregional) public transport buses from Hoofddorp and Haarlem train station. So the location is also excellentaccessible. The monumental building, on the corner of the Raaks and Zijlvest, stands opposite Het Patronaat, the Raaks parking garage and film theater Pathé. Incidentally: It’s a hotel, so book a hotel room: 023 532 6629. 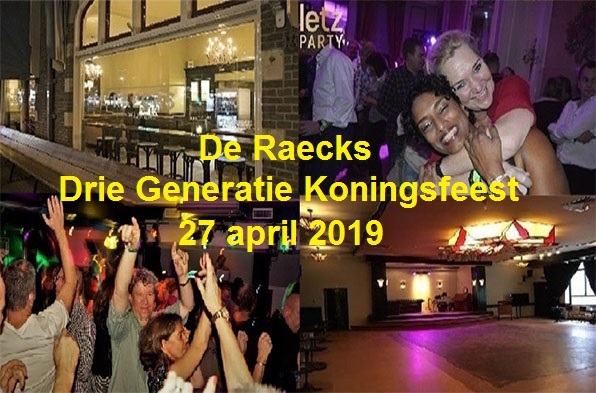 De Raecks is a location for undersigned and various Haarlemmers that evokes a lot of party memories. 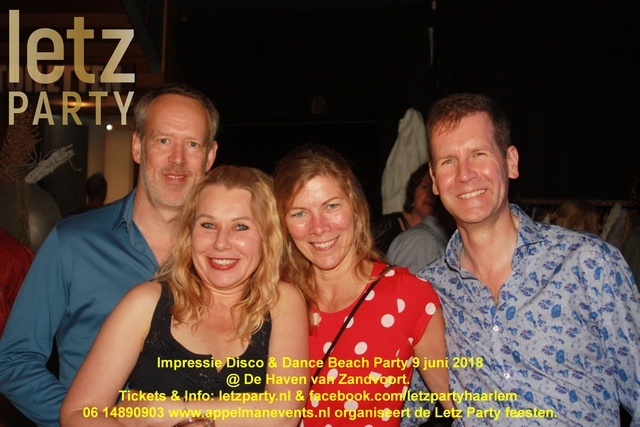 It was somewhere around the year 2000 that we ended up with a group of friends with “Swing Party Haarlem“. This was an alternative monthly dance party. 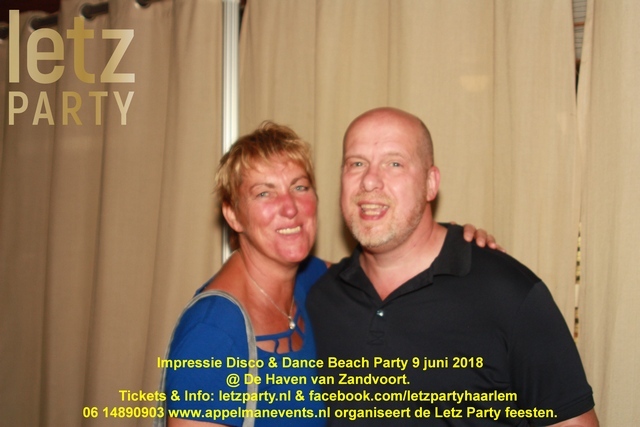 With, among other things, the experience with the organization of these parties, I started as a DJ and advisor January 2005 Swingsteesjun with our party friend Tino van Heusden. De Raecks was operated for years by a Chinese family. 2 years ago the family stevens got a fresh broom. We have a nice big room where we go Upbeat from our roof. 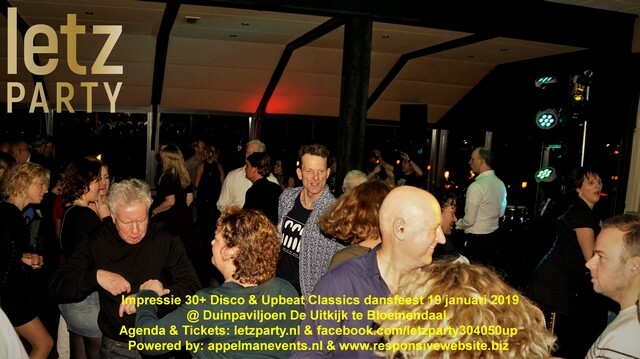 In the large front café you can hear the disco classics. 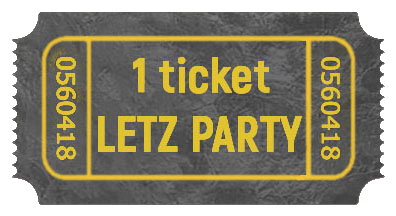 Letz Party !! 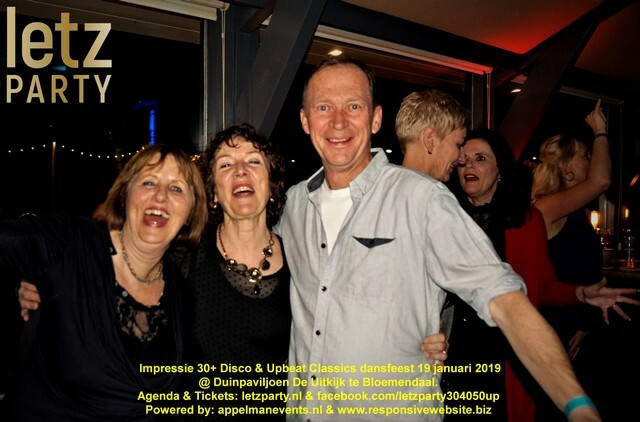 The first party at Duinpaviljoen De Uitkijk on January 19, 2019 was a great success. DJ XLR turned greasy beats in the upbeat area. 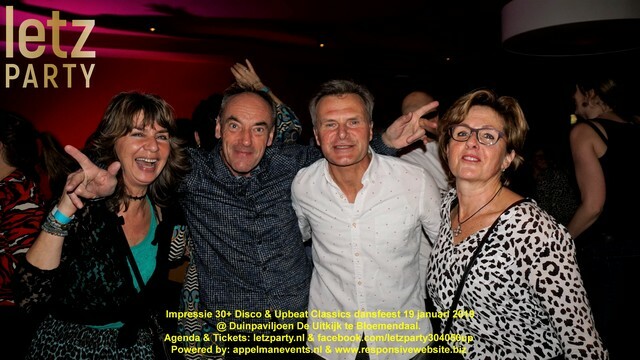 And in the area of DJ Robbie (disco classics). Tastes for more. Have you seen the photos already? 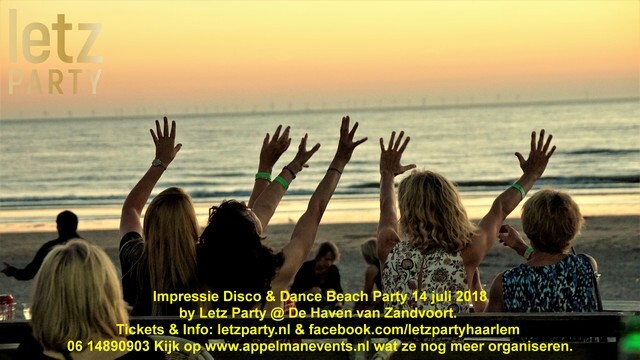 On www.letzparty.nl you see the dates of all other parties. 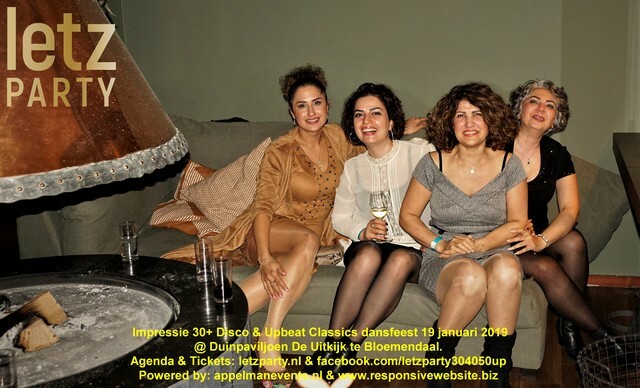 Last weekend our sponsor responsivewebsite.biz the website of the mobile phone repair company Vistatelecom delivered. Vista Telecom has two branches (Haarlem and Wormerveer). Last summer I had my phone screen repaired. Told about the construction of websites; they were on a new website that is fast, responsive and google smart. We have also developed a new logo for them. Really!! …. 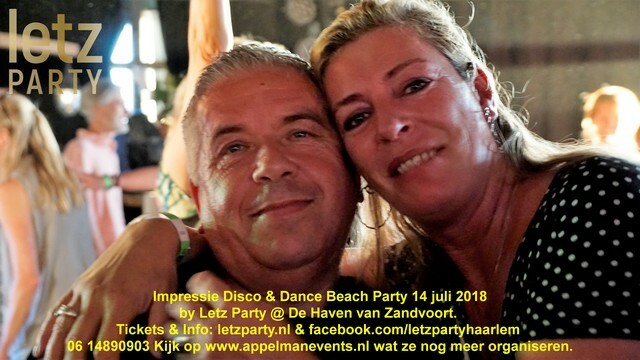 do you live in Haarlem or surroundings? Owner Zaman and his expert team ensure a professional repair and good service. 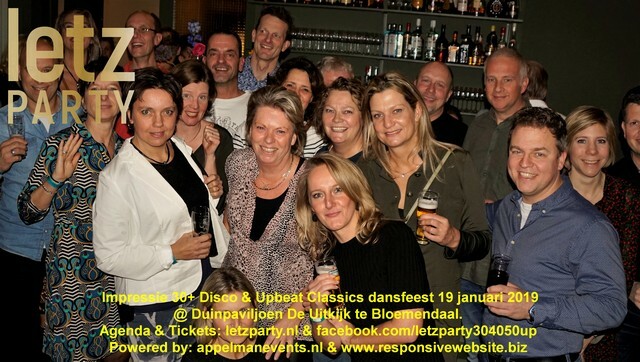 Bloemendaal: – 17th of March – De Uitkijk – Two party areas.